Birtley Group has considered the Environmental impact of its products and activities and recognises its responsibility for preventing pollution and protecting and preserving the environment. The Company is committed to working with stakeholder groups, including the local community in which it operates, employees, customers and supply chain, to ensure the preservation of the environment by minimising the impact of its products and activities. 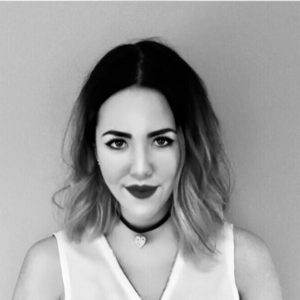 The Directors of the Company believe that this Policy should address relevant EU and UK Environment regulations and legislation. 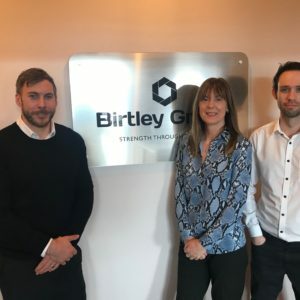 Birtley Group have an active interest in managing waste and reducing greenhouse gas emissions in the light of rising concerns over climate change. The Company is also committed to responsible energy management and looks to implement energy efficiency methods throughout the facility using the principles of BATNEEC (Best Available Technique Not Exceeding Excessive Cost) and utilising plant and equipment in the most cost-effective manner to achieve this goal. The Company’s policy is to control utilities consumption in order to avoid unnecessary expenditure, improve cost-effectiveness and reduce emissions to air, land and water in order to protect the natural environment. Birtley Group operates an environmental management system in compliance with ISO 14001. To comply with all applicable legislation, codes of practice, regulatory controls, client or insurance requirements. To communicate the Company’s environmental policy to any interested party via the company website and respond to requests for information where appropriate. To assess the environmental risks associated with the activities of the Company. To continually improve the company’s environmental performance through the setting and review of realistic and achievable objectives and targets. To periodically review our operational impacts on the local environment and minimise our consumption of natural resources. To minimise the generation of waste and to dispose of unavoidable waste in an appropriate manner. To provide appropriate financial and physical resources required to implement this policy. To maintain third party accreditation to the current ISO 14001 environmental standard.